Parisnicole Payton is a native of Southwest Philadelphia, Pennsylvania who graduated from West Catholic Girls High School. 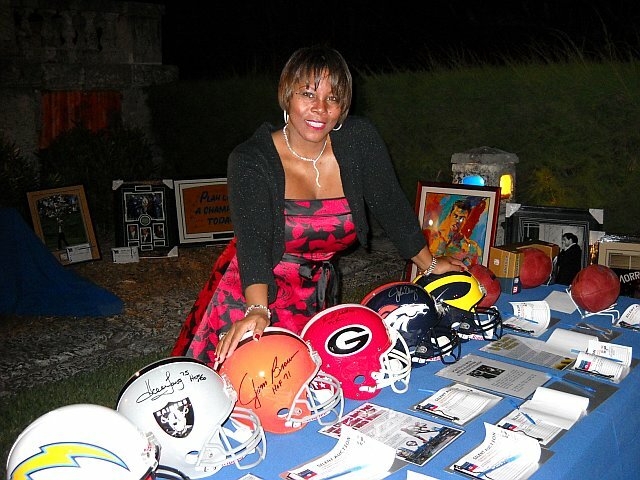 She is a publicist/manager in the sports and entertainment industry who represents “A-List” clients. We interviewed Parisnicole for this edition highlighting successful women entrepreneurs and here are her responses about life and her successful company The PNP Agency. “Always stay ready; so you never have to get ready.” This motto speaks very clearly on always being ready to accept want to the world has to offer. If not, you will get lost. My passion has always been entertainment management. I started The PNP Agency in 1990. Thereafter, I gained an interest in sports. In 2002 I added sports public relations in representing NFL athletes. My concept is based on the needs of my clients. I focus on their personal and professional interest outside of their professional talents. I am genuine and truly “Representing from the heart…” when assisting my clients. I let them know, I am available to them 24/7. In 1990, my capital was less than $1,000. I did not use any creative funding sources. My profession sports & entertainment management is a service only profession. 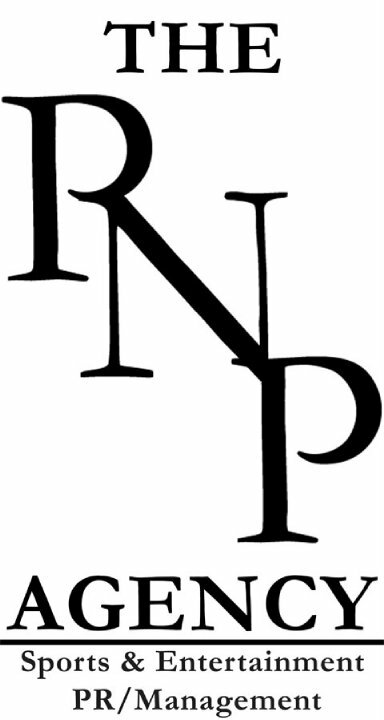 In early development, The PNP Agency marketed its business by local advertisement. Now, The PNP Agency is utilizing all social media mediums. In addition, annually attend numerous seminars, conferences and networking events. The PNP Agency creative marketing strategy is always to be position where the interest target market (celebrities and athletes) are easily accessible. The PNP Agency is a one woman operation. Some of the day to day struggles as a business owner is ensuring that I am accessible at all times for my clients. This can be overwhelming at times, but I tend to manage. The most joy from work is serving my clients to the fullest. Parisnicole, you are an inspiration! You’ve always carried and handled yourself in a professional manner. You’ve always had big dreams, too. You acted and thought in ways that would bring you closer to what you envisioned for yourself. You set out to become an A List publicist/manager and you BECAME that. You truly walk the walk. I’m so proud of you!